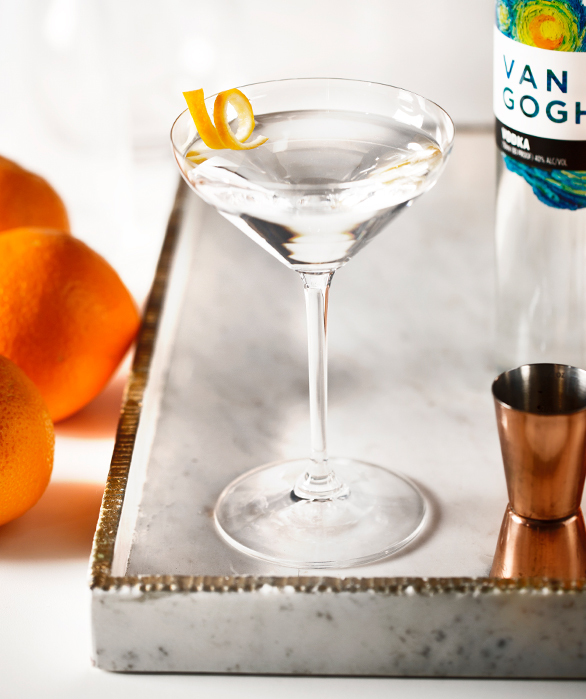 Crafted with our classic Van Gogh Vodka, this stunning cocktail is the perfect way to cap off your evening. 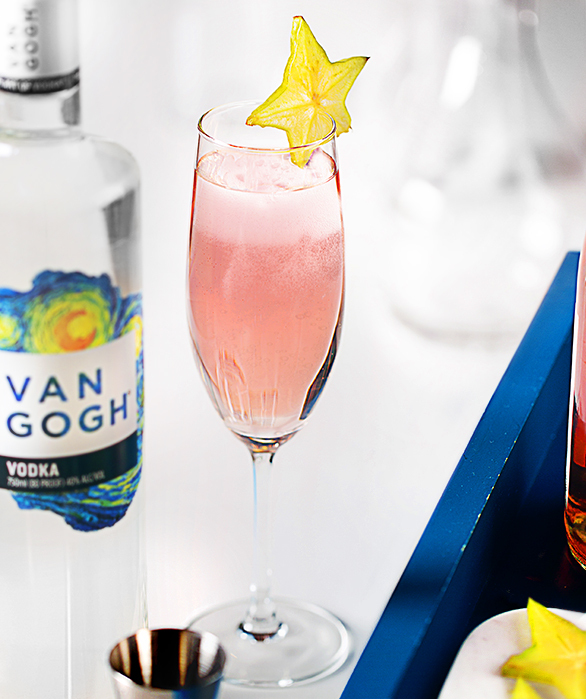 A simple drink to prepare, the elegant Van Gogh Starry Night Sparkler makes for a delicious and quick party cocktail. 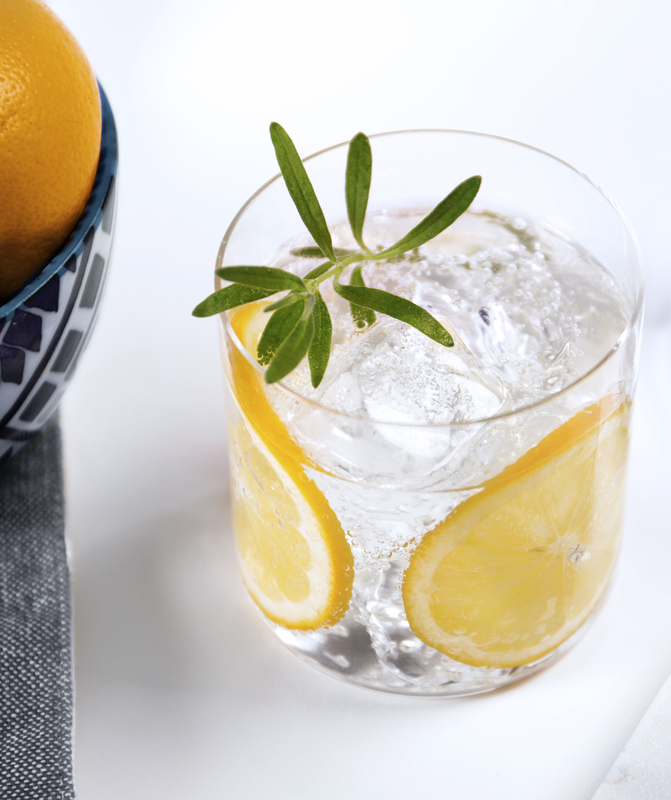 Pour chilled vodka into a flute and top with sparkling rosé wine. Garnish with a starfruit. 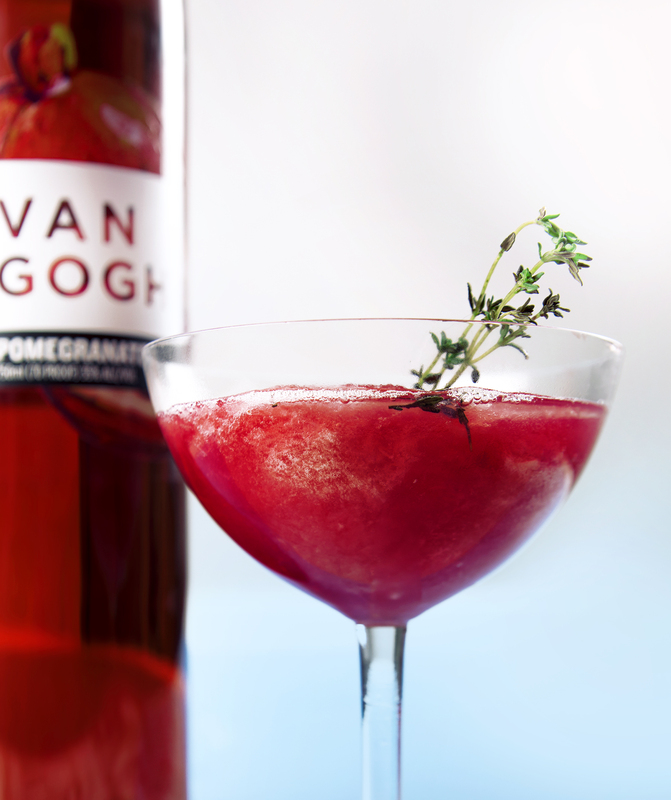 For a twist on color and flavor, try substituting Van Gogh Açaí-Blueberry or Van Gogh Pomegranate.